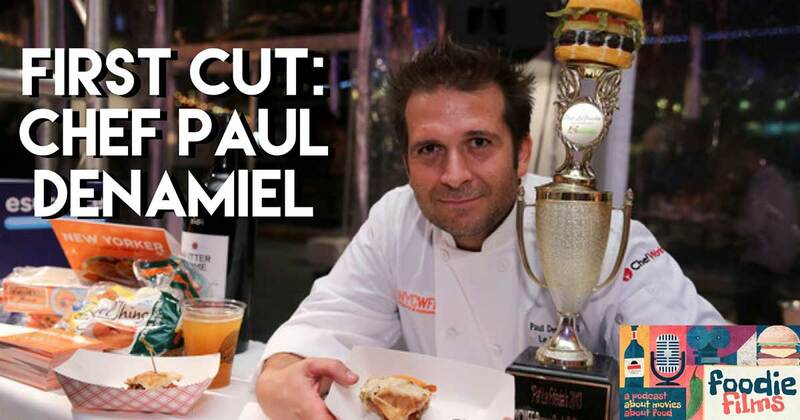 On this episode, Kyle is joined by Chef Paul Denamiel, owner and executive chef of Le Rivage. They discuss (with some help from Paul’s dog Emma) Paul’s family’s restaurant history, NYC pride, 80s nostalgia, Restaurant Row, and a Beat Bobby Flay Redemption. Also, Paul reveals a SECRET MENU item!